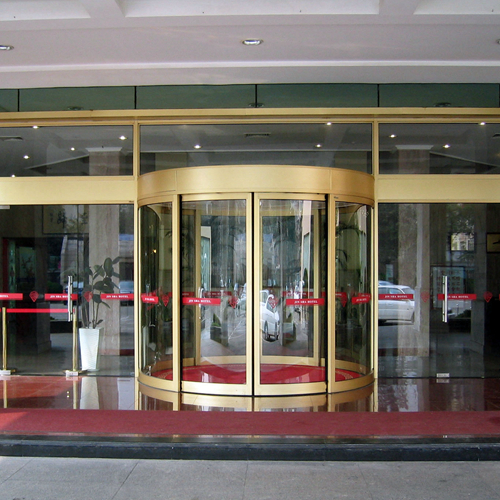 Ningbo GDoor automatic curved Sliding Doors possess elegant slimline appearance which looks like revolving doors. The curved sliding doors can be operated as Automatic sliding doors. Automatic Curved Sliding Door operators are curved, but components like drive units, control units, back up battery are almost as the same as common Automatic Sliding Door operators. 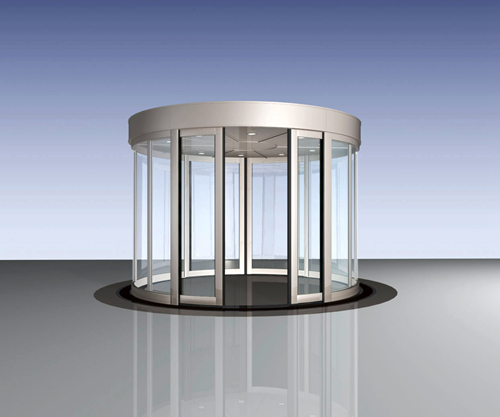 During the operating process of automatic curved sliding doors, one door leaf is locked while the other remains open. The automatic curved sliding door establishes the self-learning process and calculates the optimum opening and closing speed, acceleration and deceleration time, low speed distance, and other features when it begins to work. This function starts automatically as soon as the power is on and guarantee the smooth running of the optional operating modes. PSA control panel with 6 operating modes: manual, automatic, permanent open, partial open, one way, lock. PSA control panel can deal with any possible displayed error code. UPS back up battery supplies 30-min operation while the power fails for people to evacuate. 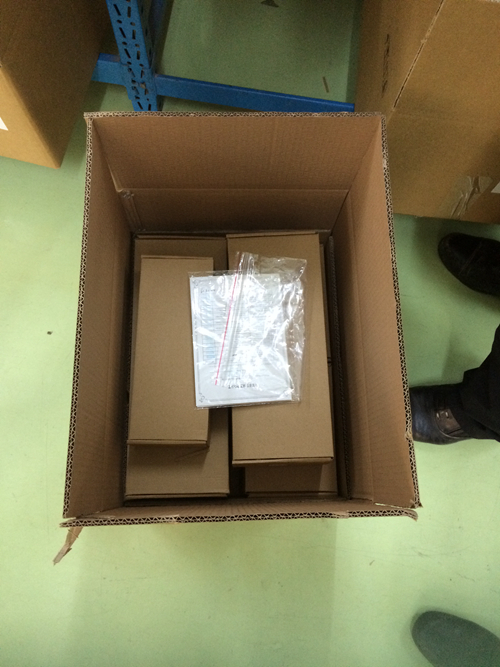 Connected with mobile phone/Internet, the operating status and the security of the doors can be realized. 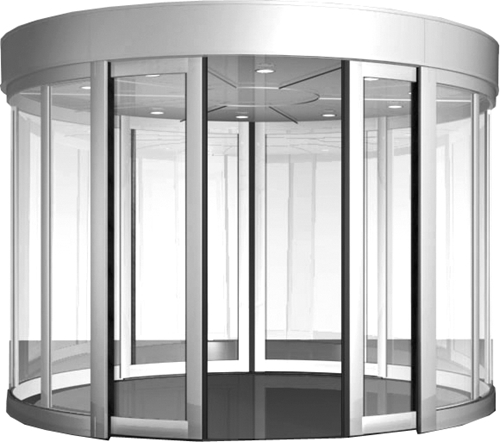 Looking for ideal Automatic Curved Sliding Door Manufacturer & supplier ? We have a wide selection at great prices to help you get creative. All the Commercial Automatic Curved Sliding Door Operators are quality guaranteed. 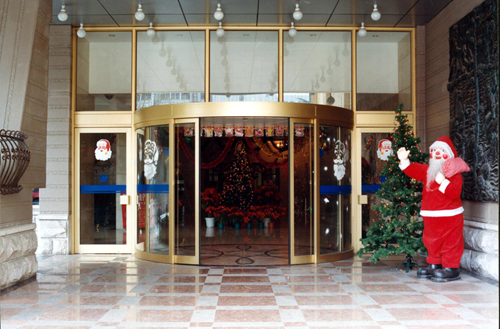 We are China Origin Factory of Automatic Curved Sliding Circular Doors. If you have any question, please feel free to contact us.